original songs have been heard in television and film soundtracks, and have also garnered accolades from VH1’s Song of the Year Contest and the Billboard Songwriting Contest. She has played in venues all along the East Coast and has been making her mark on the greater New York-area music scene over the last decade. Deborah’s storytelling-through-songwriting is inspired by her own varied life experiences. These range from her classical training at the University of Miami School of Music and sojourns residing in New York, Miami and Washington, D.C., to her performing experiences — which run the gamut from doing musical theater to fronting rock bands. She’s graced the cover of Good Times magazine and has done several live radio and television appearances. Deborah, who will be accompanied by her band for this performance, has also released two CDs, On the Fringe and Sweet Revenge. 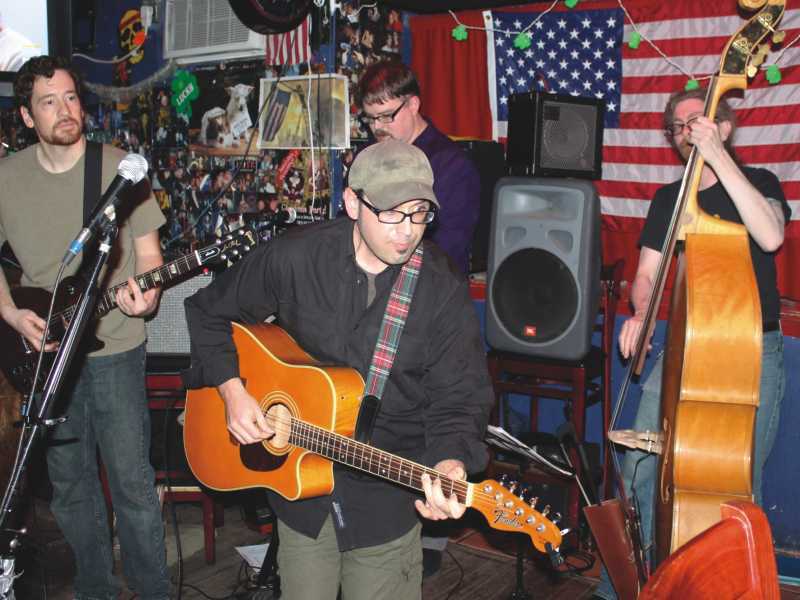 Scott Wolfson and Other Heroes is a Jersey City, NJ-based indie folk-pop band whose music ties together the distinctly New York threads of folk, punk, and Broadway with a pop sensibility steeped in classic R&B. Starting with folk music’s story-song roots and transforming them into subtle theatrical narratives driven by catchy melodies, singer-songwriter Scott Wolfson’s songs, featuring his haunting vocals and the band’s tightly-woven arrangements, become unconventional “three-verse dramas” with a soundtrack that lingers. In the short time since its inception in the summer of 2011, the band, which also includes classically-trained Skyler Bode on piano and keyboards, Matt Laurita on lead guitar, and Kirk SIee on upright bass, has been making a name for itself around the New York metropolitan area with its infectious melodies, insightful lyrics and compelling arrangements. 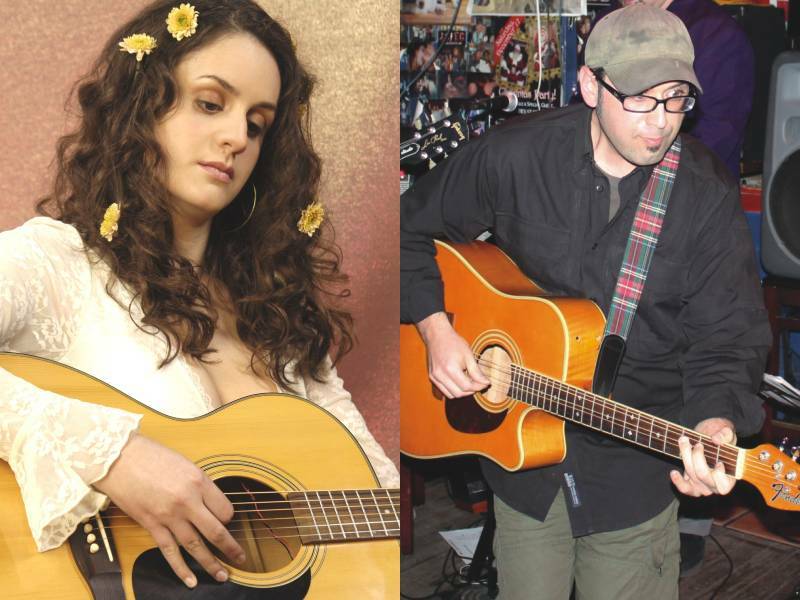 Also joining them on April 18 will be singer-songwriter Jeremiah Birnbaum (mandolin, banjo, guitar and backing vocals) and Chris Kelly (drums and backing vocals).